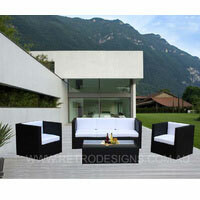 Explore the latest range of modern outdoor furniture with many styles, colours and sizes to choose from. 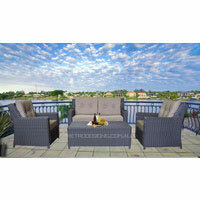 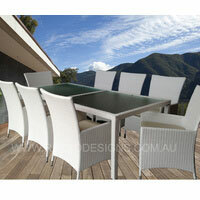 All of our wicker outdoor furniture is hand woven and all weather proof so it is ideal for the Australian outdoor. 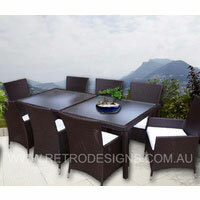 Shop online or give our friendly customer service a call and you can get outdoor furniture Sydney delivery to your door in no time at all. 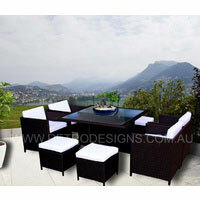 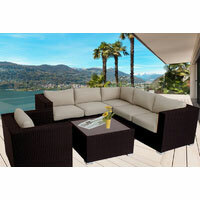 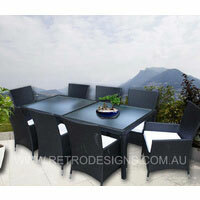 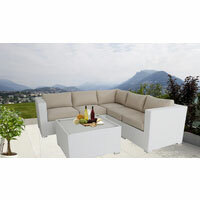 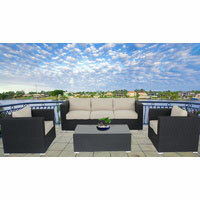 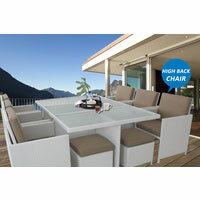 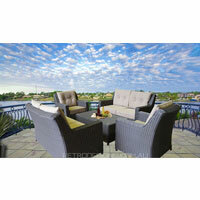 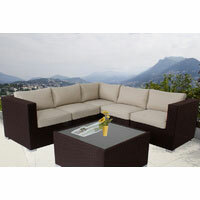 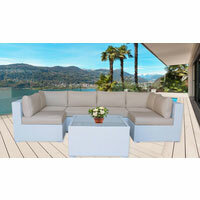 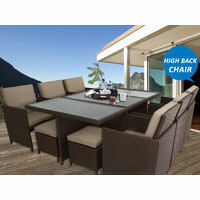 We can also arrange same day Sydney delivery so you can enjoy your outdoor furniture within hours of purchase.